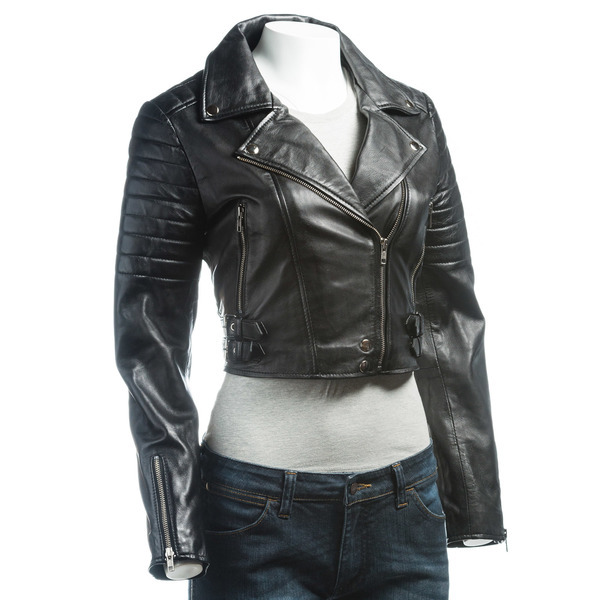 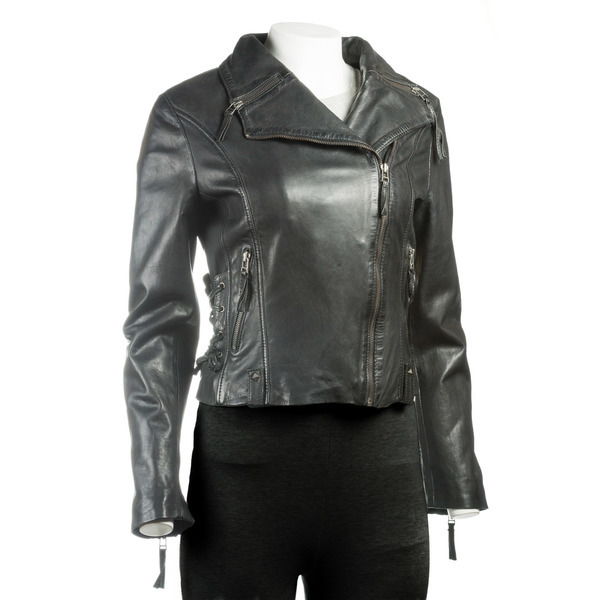 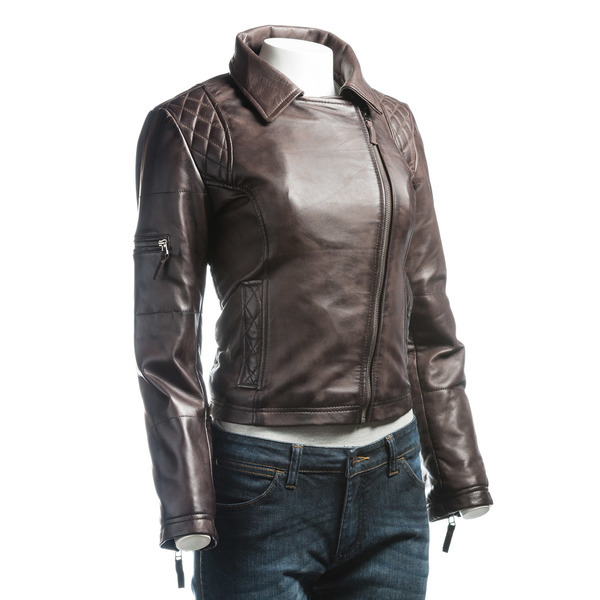 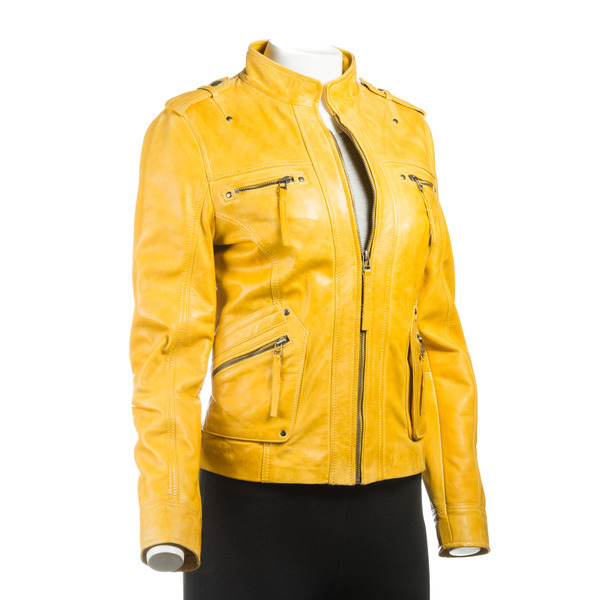 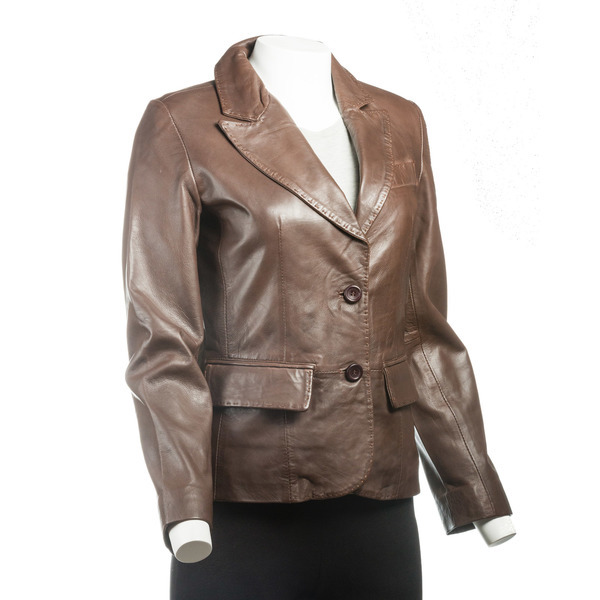 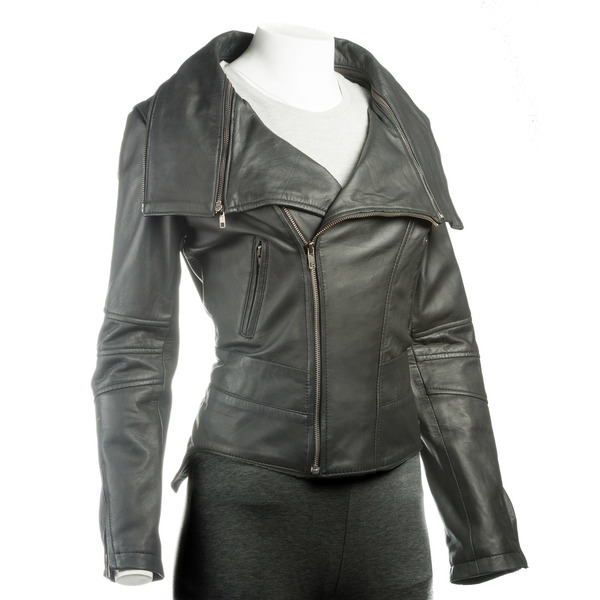 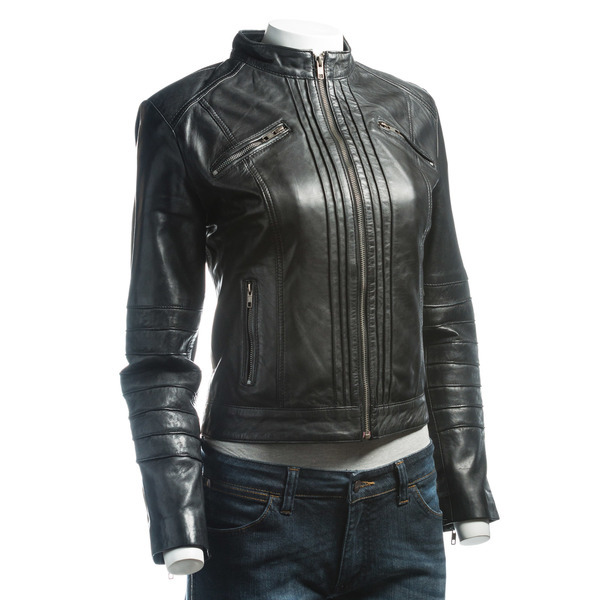 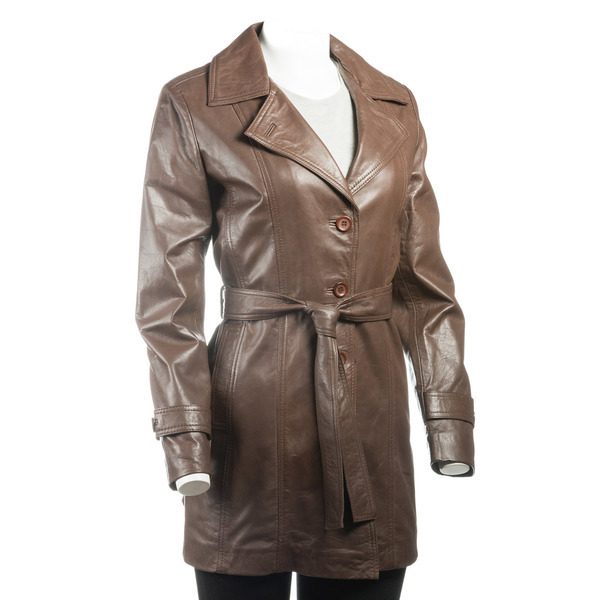 The Leather Jacket Company is proud to offer a wide range of fashionable and stylish garments, ranging from classic and timeless to modern and edgy. 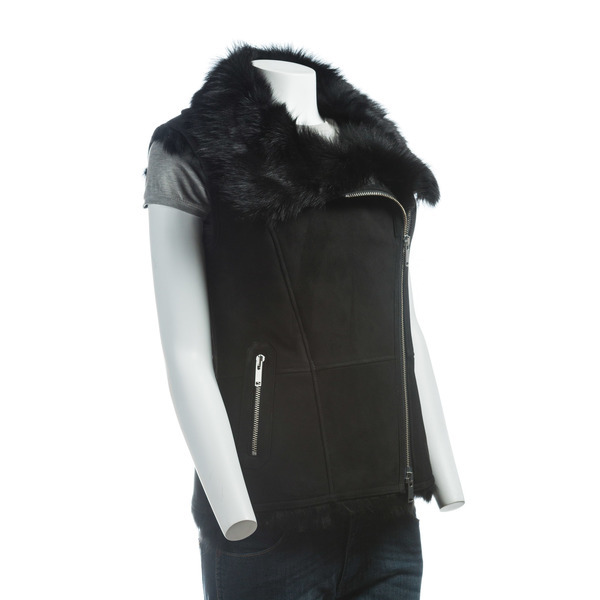 Here you can find jackets, coats, blazers, bomber, aviator and biker styles, gillets and waistcoats, sheepskins and sheerlings, many of which are available in a variety of colours and plus sizes. 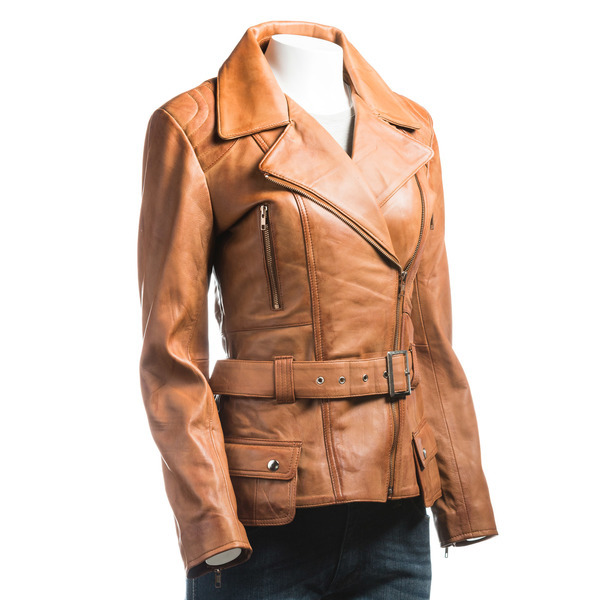 Crafted from the finest quality skins, from tough and durable cow hide to soft and supple sheep nappa and goat suede, we are confident you will find the perfect addition to your wardrobe.